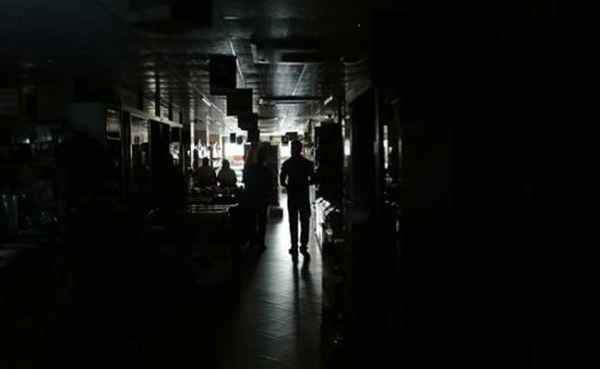 There was an islandwide power outage in Singapore on 18th Sep 2018, early morning. Our datacentre facility experienced the subject power outage this morning (Tuesday, September 18 2018) which started at 1.18am (SGT) before full power restoration over 35 minutes later. We are pleased to inform you that our datacentre facility’s critical and emergency power supply systems were able to prevent any disruption in the services to your equipment. All backup power equipment began to normalise when power was restored at 1.56 am. We will like to assure our customers that our Tier 3+ datacentre (highest tier in Singapore) has full redundancy and its backup power is able to provide 48 hours of support at full load condition, in the event of such emergency outage.